Ryan Hemsworth’s Secret Songs is announcing a new EP from Celadon City, the producer alias of Oklahoman Ethan Strange. Summeryoung is due out November 29 via Secret Songs, and to coincide with the announcement Ethan is sharing a single from the upcoming project. “She’s My World” sees Ethan shaping a dreamy and serene landscape, as the beat builds before quietly resolving itself. Check out “She’s My World” above, and see below for more info on Celadon City, details on Summeryoung, and previous Secret Songs releases. Celadon City is the moniker of 21-year-old electronic artist Ethan Strange. Strange hails from a small suburb of Edmond, Oklahoma, a quiet place that allows isolation from a busy and frustrating world. Sparked by an early discovery and passion of the outdoors and games like Pokemon, Strange’s sonic creations attempt to emulate the feeling of getting happily lost within exciting, welcoming, and whimsical new worlds. Here’s the official video for Ryan Hemsworth’s “Surronded”, featuring Kotomi & DOSS. Directed by Martin C Pariseau. Out via Secret Songs / Last Gang Records. “Let Me Down” is the debut single from New Zealand’s Kim Pflaum, aka Madeira, the former vocalist of dream-pop outfit Yumi Zouma. 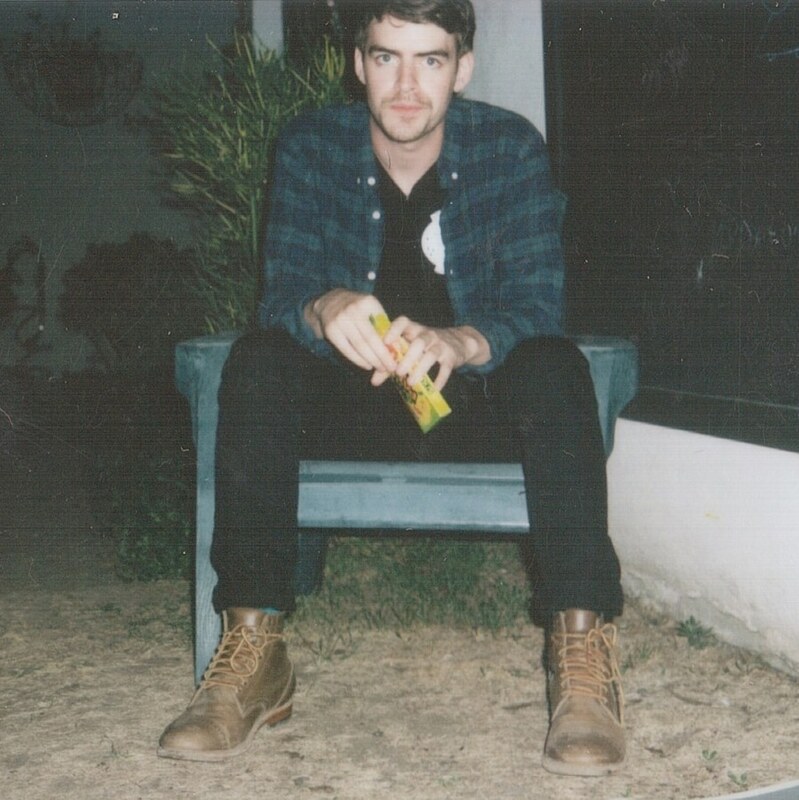 You can download it for free here, as part of Ryan Hemsworth’s ongoing “Secret Songs” series. 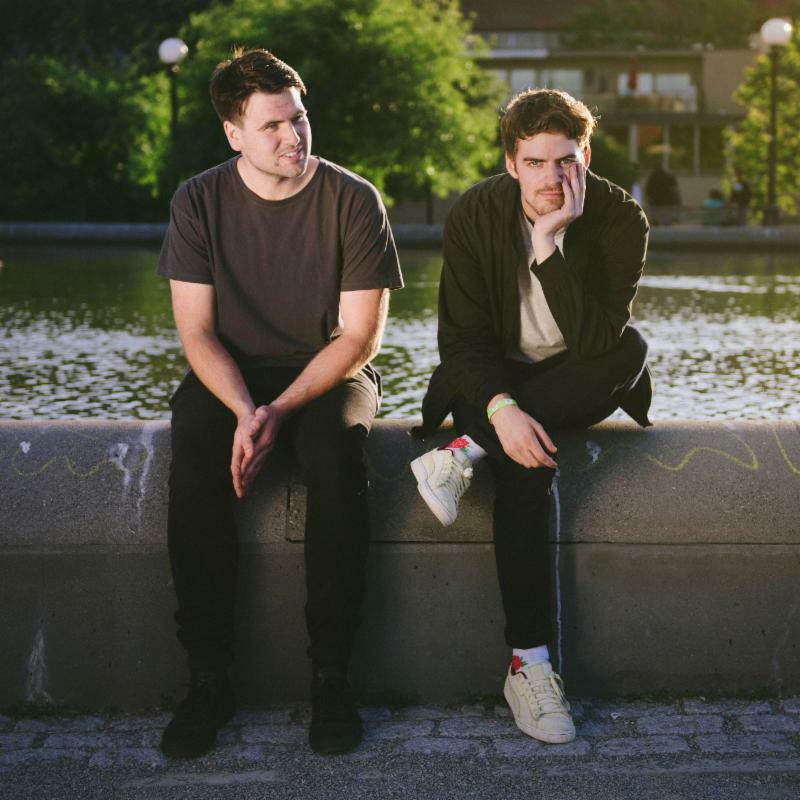 After recently announcing their collaborative EP, Ryan Hemsworth and Lucas are back today to share the second single from Taking Flight. The EP, which will be coming out via Ryan’s Secret Songs, will be the first body of his own work that he will be releasing on the label. Secret Songs has become an online home for celebrating friends’ art and a place for highlighting under heard voices in music. Free downloads, friends only, bi-weekly. It’s actually how Lucas and Ryan first worked together — Lucas released his song “Keep U Warm” as Secret Songs 008. The two took their creative partnership to the next level after bonding over their similar tastes in soundscapes and textures. You can now hear the second offering from Taking Flight, “From Grace”, on the Secret Songs SoundCloud. 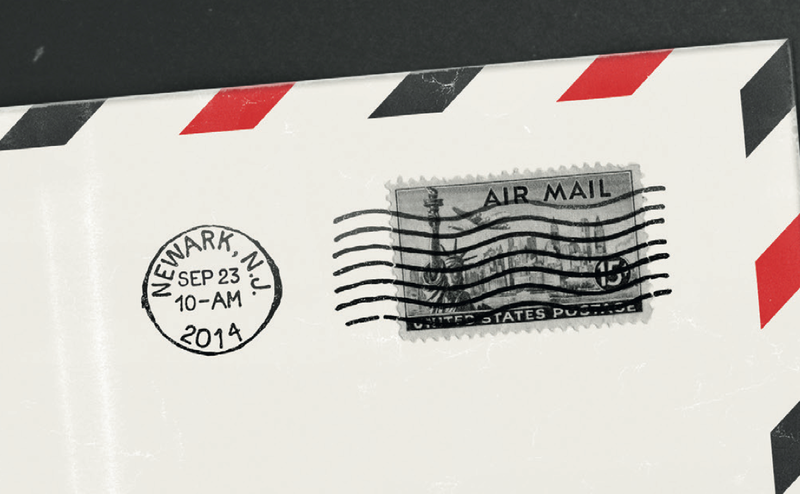 Taking Flight will be available for free and via digital retailers on October 9th. Off the heels of his Just Rap Tour with Tommy Kruise and several festival plays this summer, Ryan Hemsworth is back today to announce his forthcoming collaborative EP with Seattle-based producer Lucas. The EP, which revisits a kindred sonic palette to 2014’s Alone for the First Time, will be the first body of his own work that Ryan has released through his Secret Songs label. Ryan’s Secret Songs label has become a home online for celebrating friends’ art and a place for highlighting under heard voices in music. Free downloads, friends only, bi-weekly. It’s actually how Lucas and Ryan first worked together — Lucas released his song “Keep U Warm” as Secret Songs 008. Now you can hear their first Taking Flight single “Angel”, which is available for streaming on the Secret Songs SoundCloud. Taking Flight will be available for free and via digital retailers on October 9th. Stream the “Angel” below. Check out previous Secret Songs releases, full Taking Flight information, and learn more about Ryan’s collaborator Lucas here. Before he sets off on his Just Rap Tour alongside Tommy Kruise, Ryan Hemsworth is sharing a new pack of bootlegs today. RYANPACK VOL. 2, a follow up to 2013’s RYANPACK VOL. 1, features bootlegs of Blink 182, Drake, Tory Lanez, Sicko Mobb, and more. The Just Rap Tour will see Ryan and Tommy throwing parties in 11 major markets in North America, starting June 4th in Montreal. Each date will be a unique experience with different special guests. Tickets for the tour are on sale now at whereishemsworth.com. Check out the full list of tour dates, link to download RYANPACK VOL 2 and the full track list below. Canadian producer Ryan Hemsworth revealed “Snow in Newark (with Dawn Golden),” the first taste of his upcoming new, yet-to-be-titled LP via Last Gang / Secret Song. 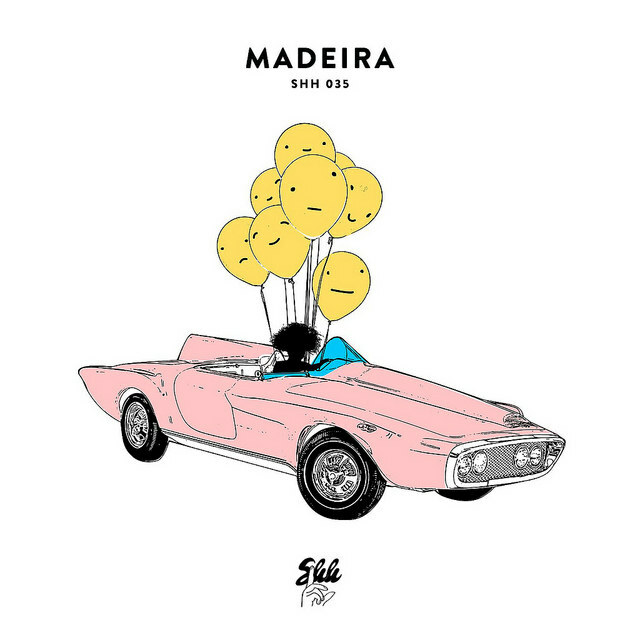 A few hours later, he unveiled a free compilation called Secret Songs which features new tracks from a variety of artists, including GFOTY and Kero Kero Bonito. Stream all of them below. London-based singer Sinead Harnett teams up again with Canada’s Ryan Hemsworth, who reworks her soulful summer jam “No Other Way ft. Snakehips” and turns it into something more moody. Taken from Sinead’s N.O.W. EP, out August 31st 2014. Canadian producer and remixer Ryan Hemsworth has just dropped a new single, just like he promised his Facebook followers he would. “Every Square Inch,” featuring Japanese producer Qrion can be streamed below. Available for free download here. Here’s the official video for Ryan Hemsworth‘s “One For Me” featuring Tinashe. The track is taken from his excellent 2013 debut album, Guilt Trips. Directed by Martin C. Pariseau.